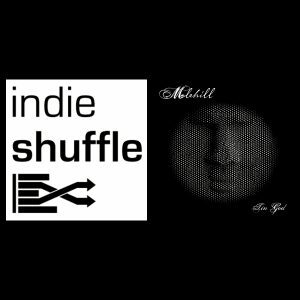 Thanks to Aaron Blum at Indie Shuffle for premiering our first song “The Repeating” off of our upcoming album Tin God. Check it out here. If you dig it, please comment on it and share it! Thanks guys!